N-acetyl cysteine (NAC) acts as an antioxidant by scavenging harmful free radicals. 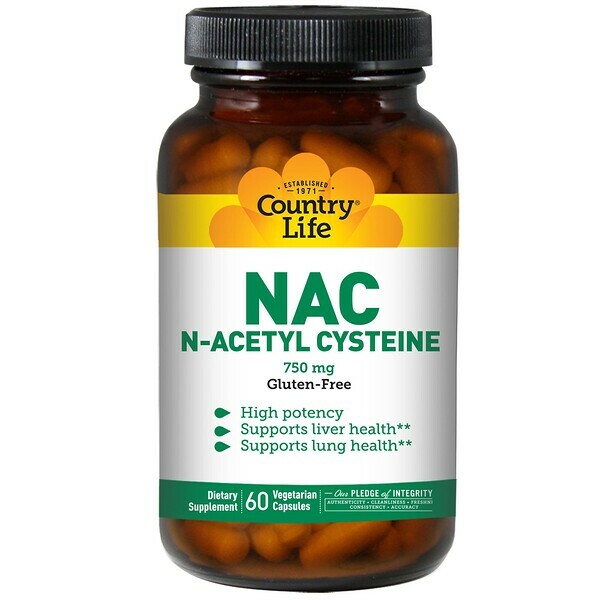 In addition NAC is a cysteine precursor to the antioxidant, glutathione. As part of the cellular antioxidant defense system, glutathione plays a key role in cellular detoxification by neutralizing harmful free radicals. 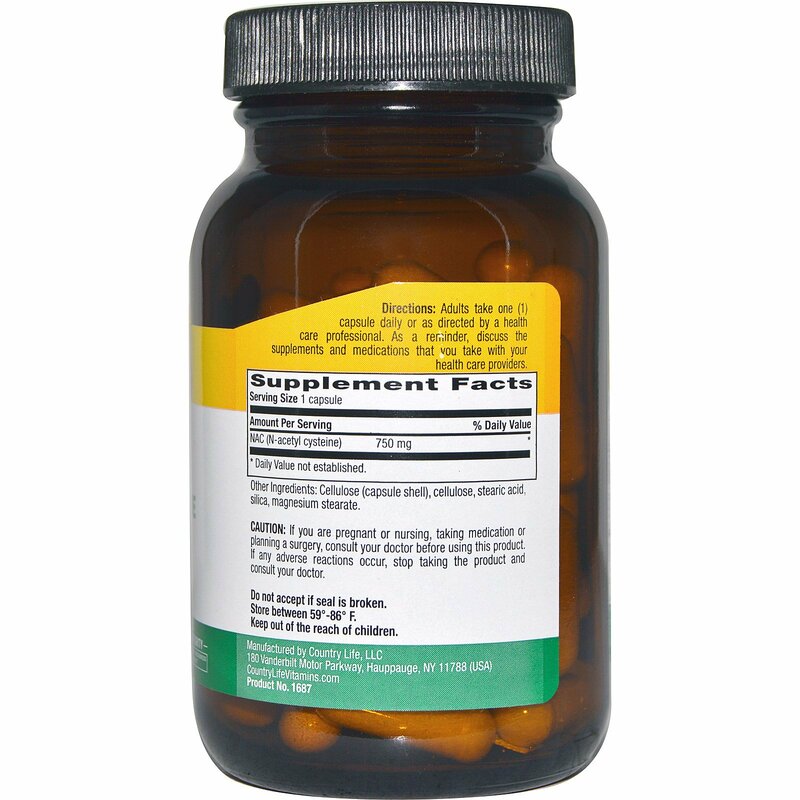 Adults take one (1) capsule daily or as directed by a health care professional. As a reminder, discuss the supplements and medications that you take with your health care providers. Cellulose (capsule shell), cellulose, stearic acid, silica, magnesium stearate.